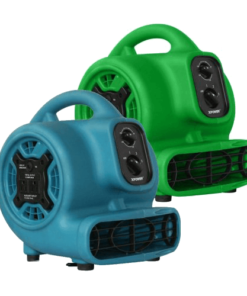 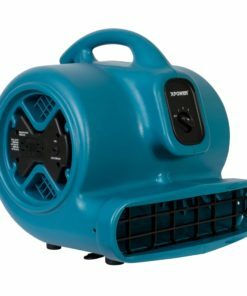 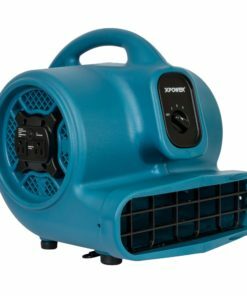 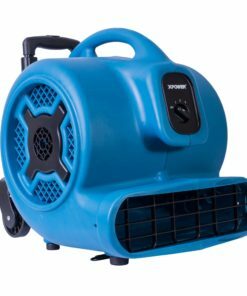 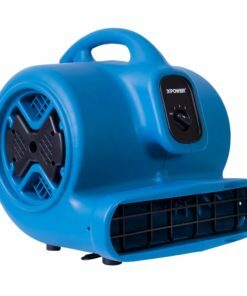 XPOWER centrifugal floor dryers & fans are designed to quickly complete for faster drying and better results, allowing for use of cleaned facility faster and more energy efficient. 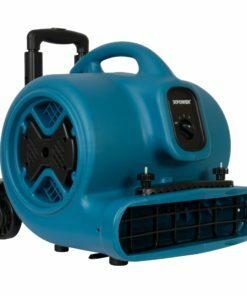 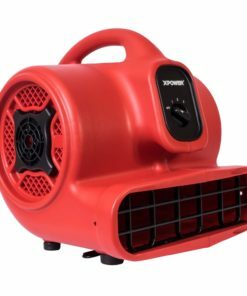 XPOWER centrifugal floor dryers dry carpet, tile or hardwood floors plus closets, cabinets and other tight spaces. 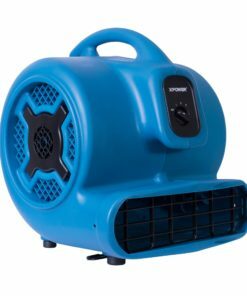 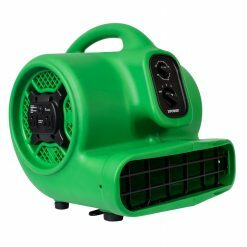 Featuring with integrated daisy chain power outlets, up to 1HP and convenient 3-speed setting.